Our focus is putting together a quality solar system for your needs with the vision that it will see you through for 2o years. If you would like a quote on your solar installation please fill in our online quote form. We can put together tailor-made quality packages with high end long lasting components that will keep you happy even when the sun doesn’t shine. Our Designers undergo regular and rigorous training with the industry leaders here in Australia and in Europe (Germany in particular). 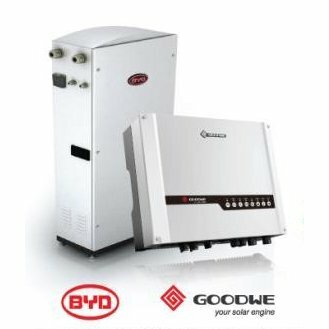 All our installers have extensive experience: Apart from their many years of electrical experience both on the domestic and commercial front, they also have a well-established track record in solar PV installations and play a crucial role in our continued R&D and systems’ improvement. Usage patterns for at least 4 seasons are examined; a list is prepared of all major electrical appliances in the site. Suggestions are made to help reduce your energy consumption, and to show you how to measure their energy consumption. Precise measurements are taken of the exact compass bearing of your roof and its deviation (also called magnetic declination) from true north. True north in Melbourne is about 11.7 degrees west of magnetic north, and changes over time. 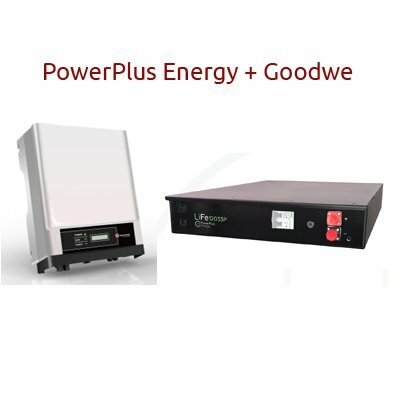 What is the ideal pv-array / inverter match? How can we achieve the highest level of efficiency of the system without compromising longevity? 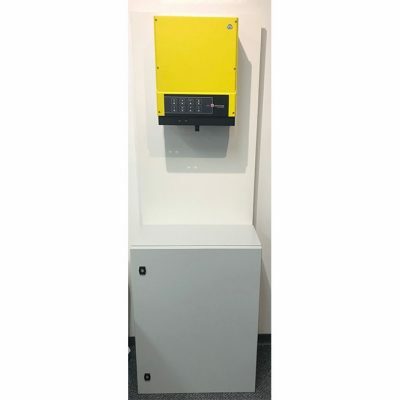 What is the specific energy of the area and how does this affect inverter sizing? These are the next considerations. Photographs are taken from different positions of the roof using this instrument, solar paths unique to your geographical location are overlaid, and evaluations carried out to ensure that the roof is viable for solar photo-voltaics. 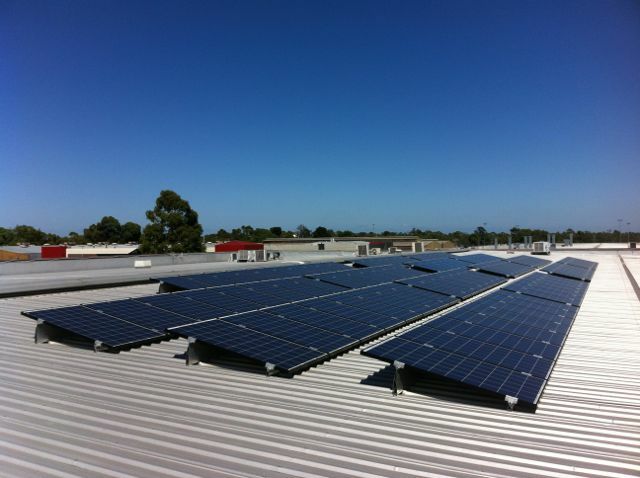 10kWp Bosch, SMA 3-phase, Schletter installation at the MVHS in Victoria, The Basin. 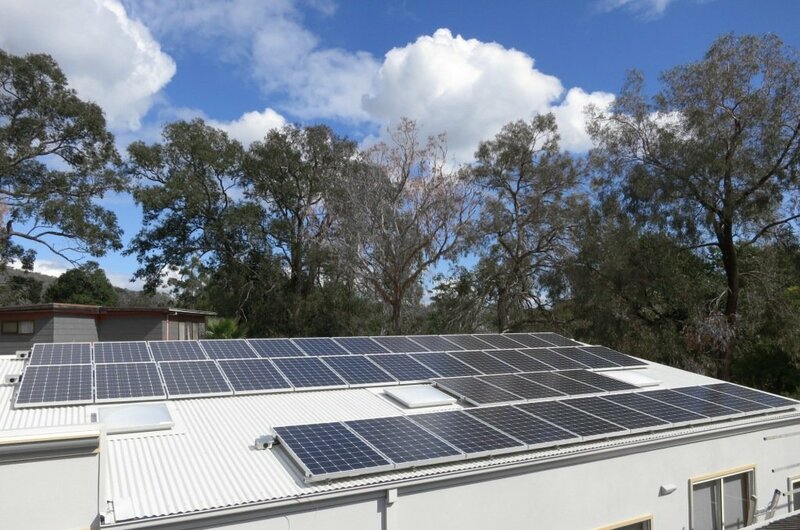 100kWp grid-connect solar PV plant at Micronisers Pty Ltd in Dandenong, Vic. “We have been delighted with the installation and operation of our solar panels by iEnergytech. The professionalism and attention to detail has been truly amazing. We can highly recommend iEnergytech to anyone contemplating putting solar panels on their roof and thereby generating their own electricity. “Recently, I had a 4kW solar PV system installed by iEnergytech. One of the factors I found very impressive was receiving a custom manual after completion of the job–not a folder full of “off the shelf” brochures–but a manual specific to my system with all the information I might need for operating and maintaining the system in an effective way. This included graphs and other data generated specifically for this job. “We had been toying with the idea of solar energy for a long time. Finally, after meeting Udayan from iEnergytech, who gave us valuable and understandable information, we felt confident to go ahead.